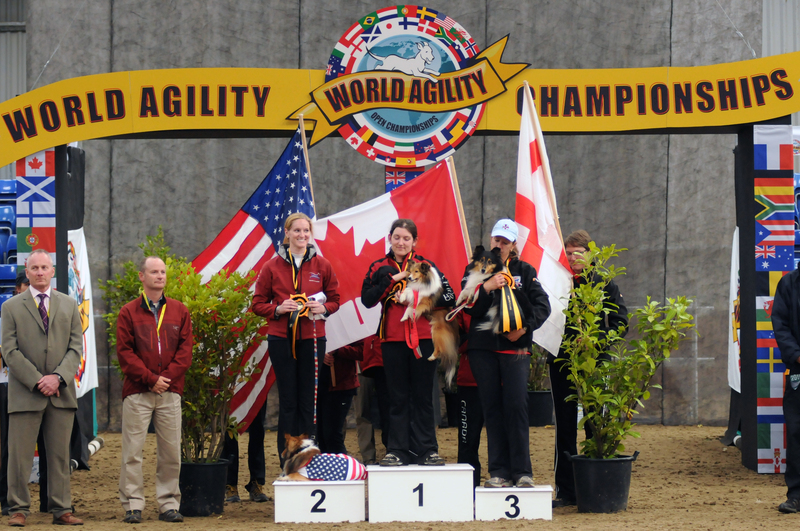 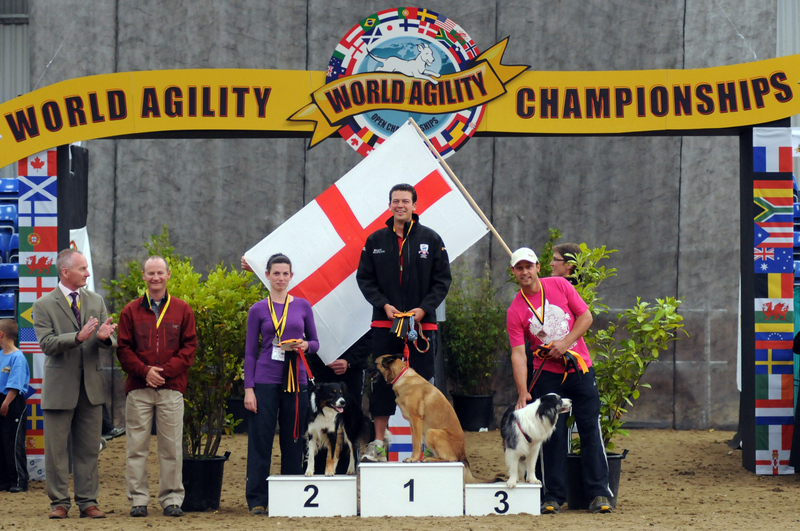 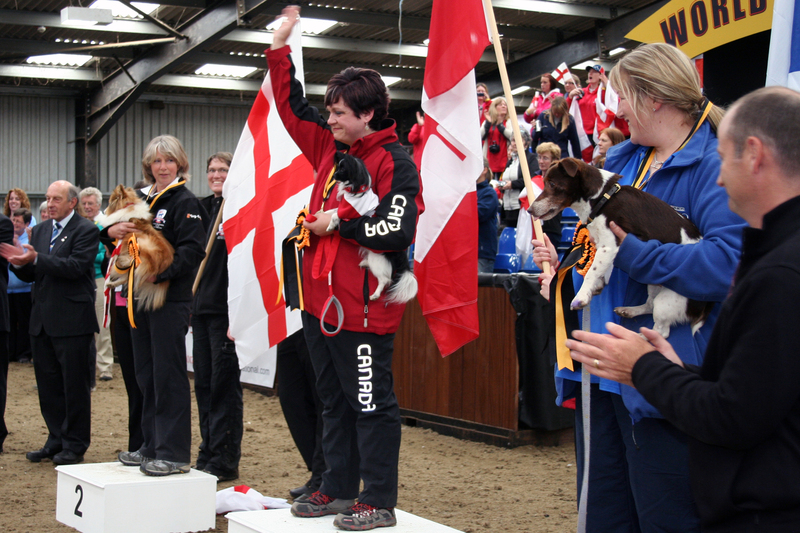 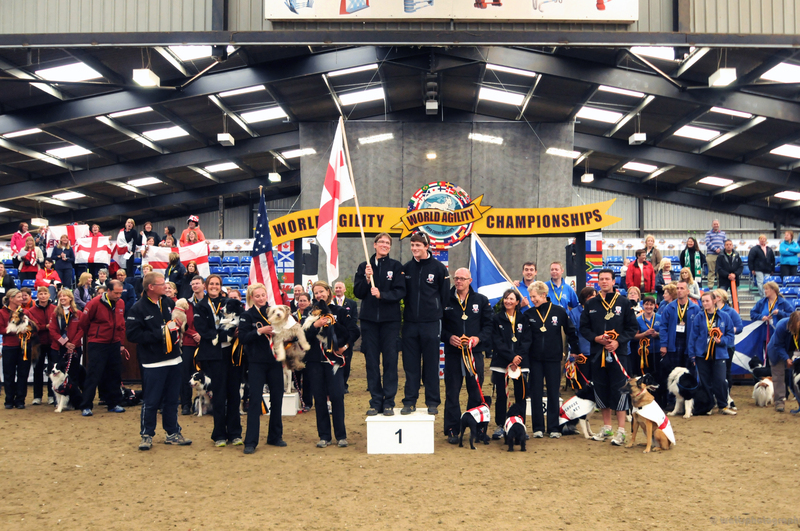 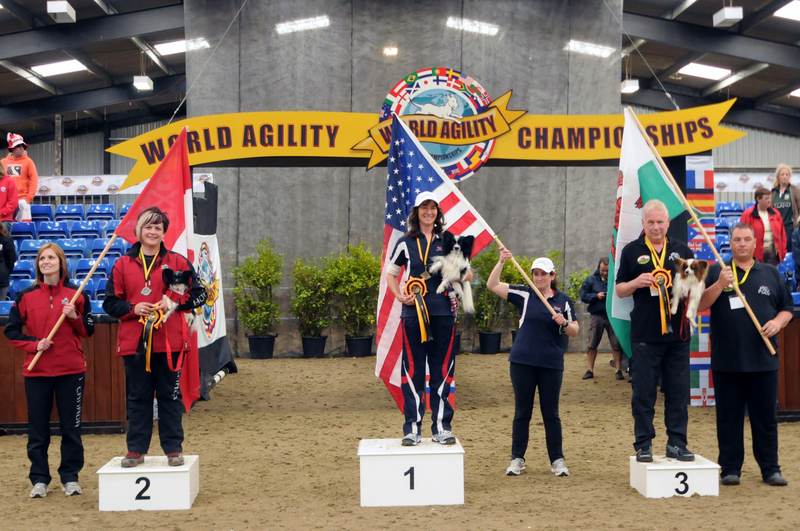 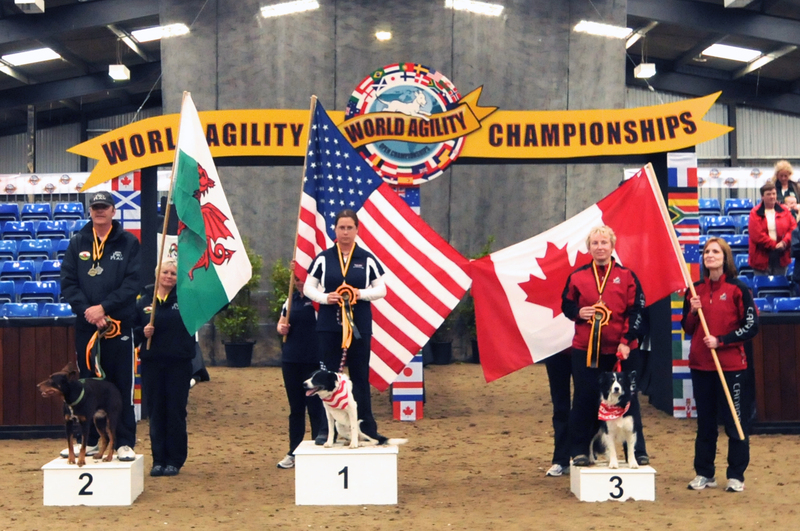 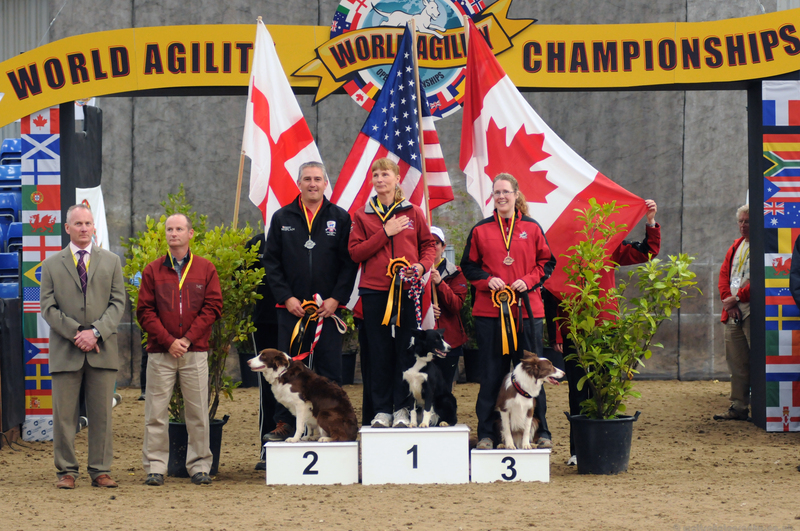 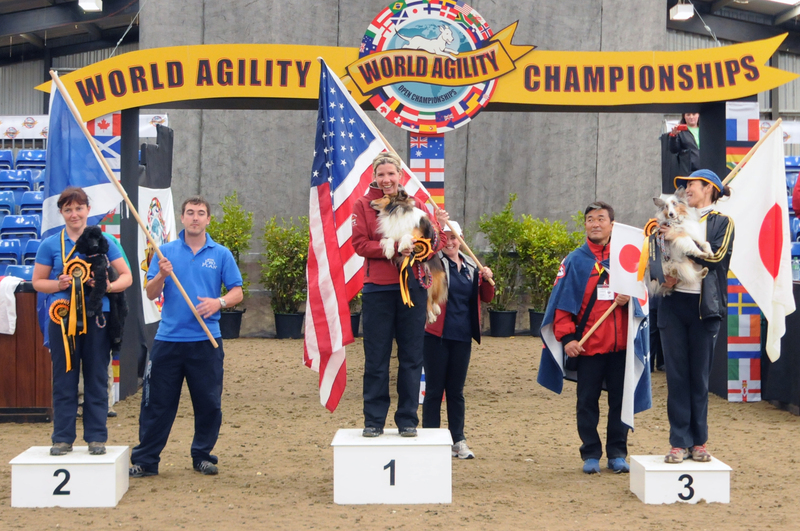 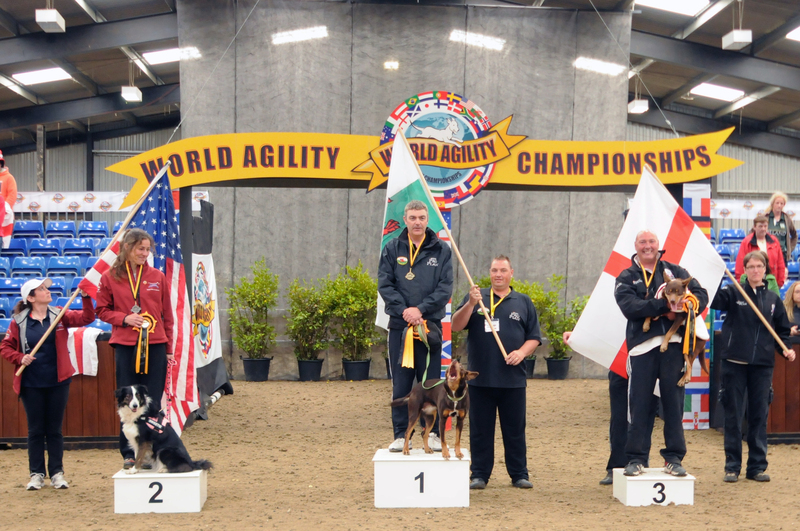 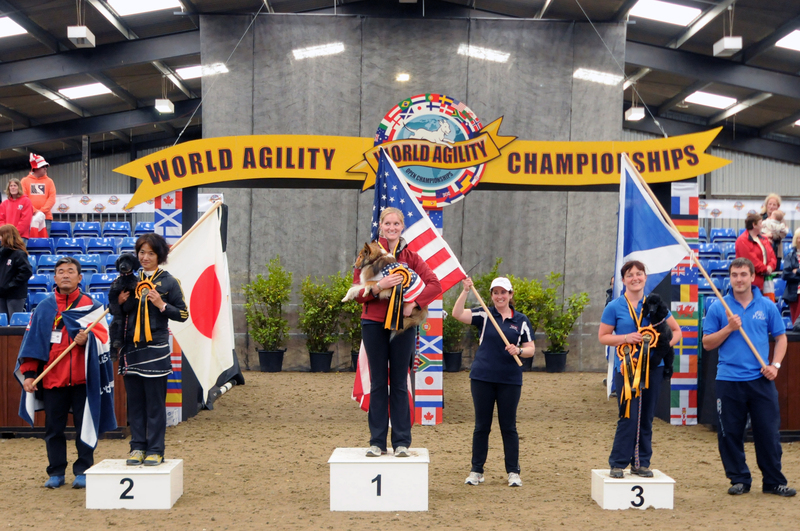 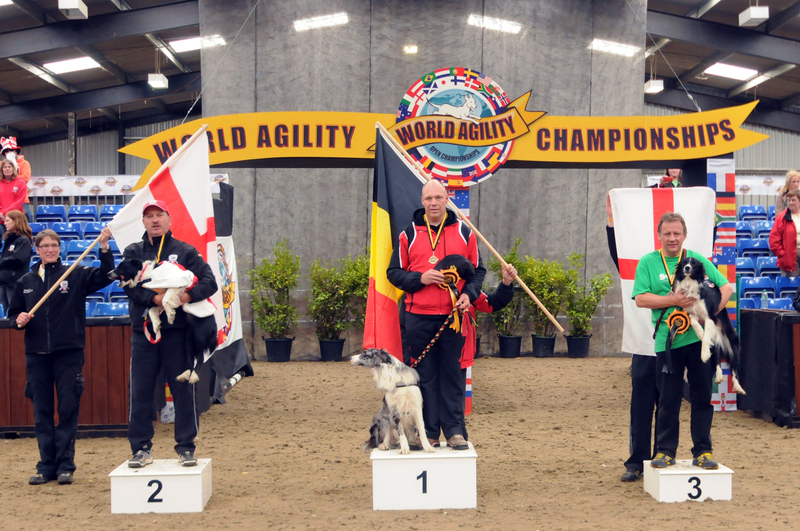 The World Agility Open held its inaugural event on May 13-15, 2011 in the United Kingdom at the Hand Equestrian Centre. 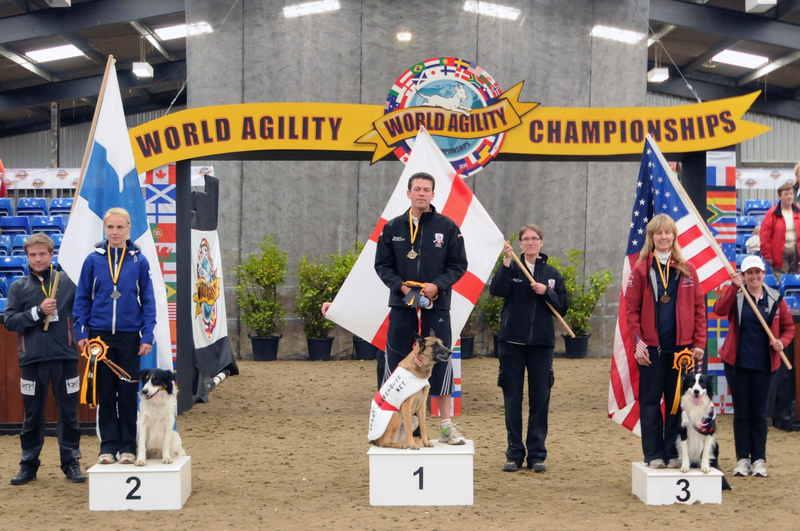 Over 200 competitors from 18 different countries traveled to the event to compete under judges Andy Hudson of England, Dave Grubel of the USA, and Mia Laamanen of Finland. 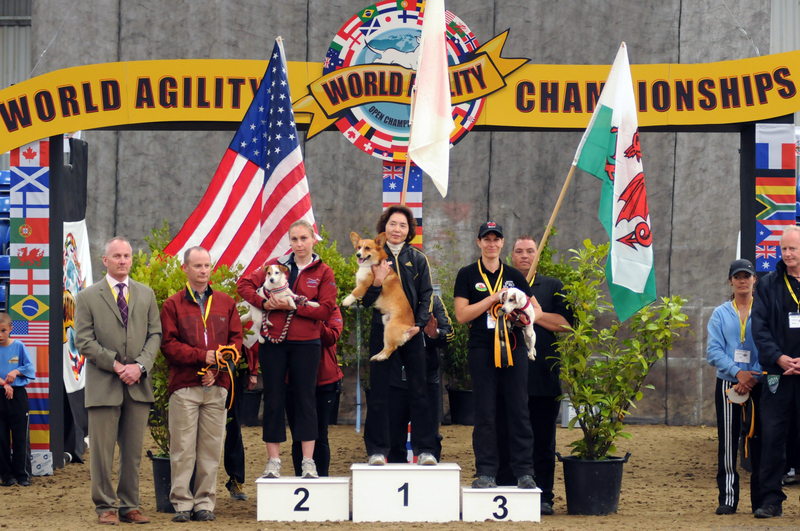 These photos may be used for articles about the event as long as proper credit is given to the photographer: Watts Photography.